Now, Aamani, once the leading actress of the Telugu cinema, speaks up about the existence of the casting couch in Tollywood. Casting couch issue has always been a talk of the town ever since Sri Reddy made some revelations on the existence of it in the industry. He explosive revelations on casting couch took the industry by storm. She made quite a few revelations and had even gone on to reveal about her alleged affair with Suresh Babu’s son Abhiram Daggubati. Since then, many actresses have come out in open and shared their horrifying experiences of the casting couch. Now, Aamani, once the leading actress of the Telugu cinema, speaks up about the existence of the casting couch in Tollywood. During a recent media interaction, Aamani confirmed that casting couch does exist in the industry. The actress shared that how during initial days of her career the new production houses used to call her up for work at the guest houses alone. However, she always avoided them on knowing their intentions. She also added that how experienced and popular director never got involved in such activities. It was always new production houses who made such kind of calls. 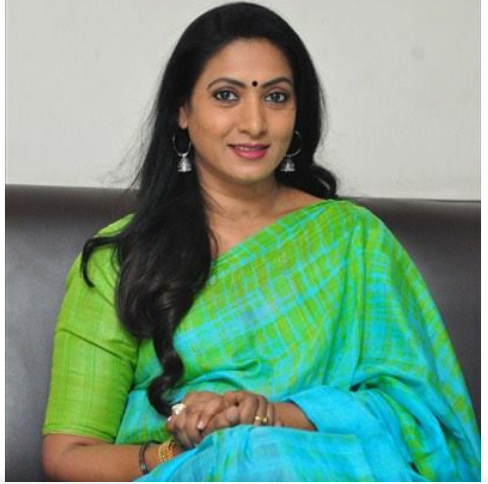 Aamani has acted alongside many leading heroes like Balakrishna, Kamal Haasan, Nagarjuna, Vijayakanth and Mammootty. She has won Filmfare Award for Best Actress – Telugu for the film Subha Lagnam and Nandi Award for Best Actress for the films Subha Sankalpam and Mr. Pellam. Meanwhile, the entire film industry is currently in talks over the casting couch controversy. The recently Tollywood flesh trade scam had taken the industry by the storm. A couple got been arrested in luring Tollywood actresses to the US in the name of giving shows and were then pushed into prostitution. Many actresses had spoken up on the issue and have been sharing their horrifying encounter over the casting couch. What do you have to say about the casting couch controversy? Share your views in the comments section below.